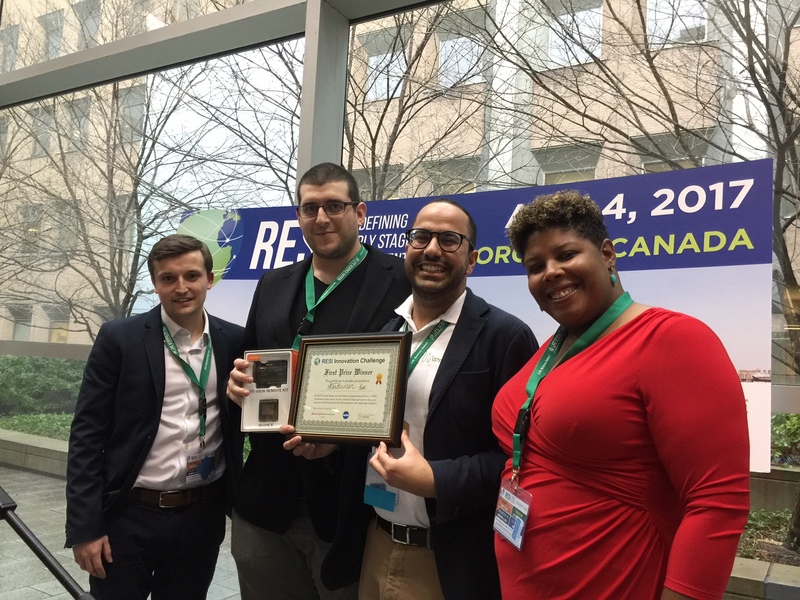 On April 4, more than 600 entrepreneurs and investors entered the exhibition hall at MaRS Discovery District in Toronto. They were greeted by 30 Innovation Challenge finalists across therapeutics, medical device, diagnostics, and healthcare IT sectors. 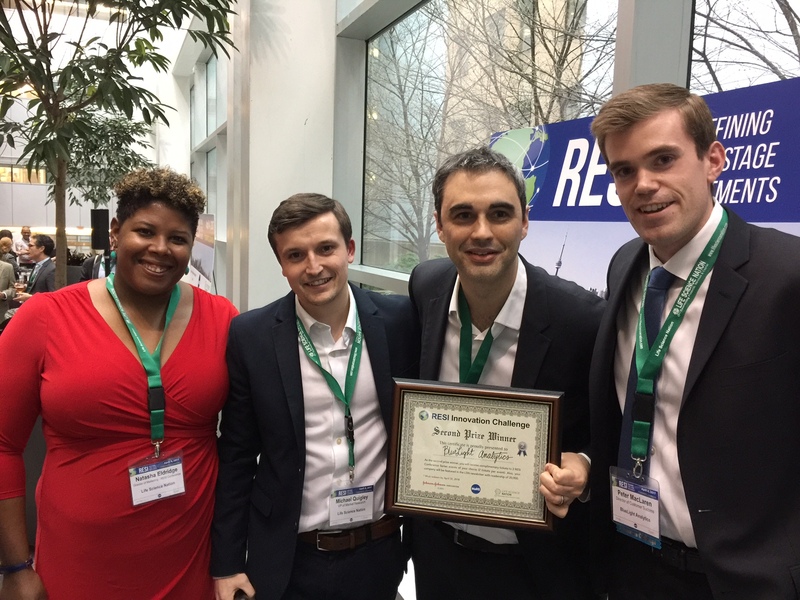 The 30 companies, hand selected by LSN’s scientific and commercial review team, competed directly on merits of innovation and commercial viability. Here, LSN would like to present the top 3 winners who attracted the greatest amount of “RESI Cash”. Steadiwear inc.‘s mission is to restore independence and quality of life to all tremor sufferers worldwide. We have developed the Steadiglove, a smart glove that responsively stabilizes hand tremors in Essential Tremor and Parkinson’s disease using novel vibration damping technology. This allows users to go about all daily activities such as eating and getting dressed with significantly less frustration. BlueLight is a healthcare technology company specializing in the measurement of light energy. Our data-driven technologies, sold worldwide, target a quality gap in the multi billion-dollar dental composite market. Cyclica Inc. has developed, validated, and patented a structure-based proteome-wide screening platform, Ligand Express™, that currently features PROBEx (proteome-screening), SWITCHx (ligand effect prediction) and DIVEx (systems biology & drug-protein interactomes). Ligand Express™ is unique in that it is a drug-centric platform. 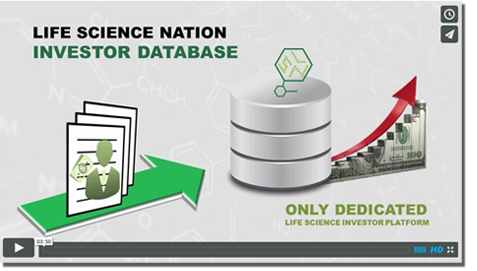 For a small molecule ligand, Ligand Express™ automatically generates an intelligent list of ligand-protein interactions by searching through a large proprietary database of all available structurally characterized proteins. The platform provides a panoramic view of a small molecule ligand to better understand on- and off-target interactions, and is valuable in finding novel desirable or undesirable targets. By gaining insights into a ligand’s polypharmacology, Cyclica’s clients can identify unknown targets, prioritize lead candidates, elucidate adverse effects, and understand repurposing opportunities. 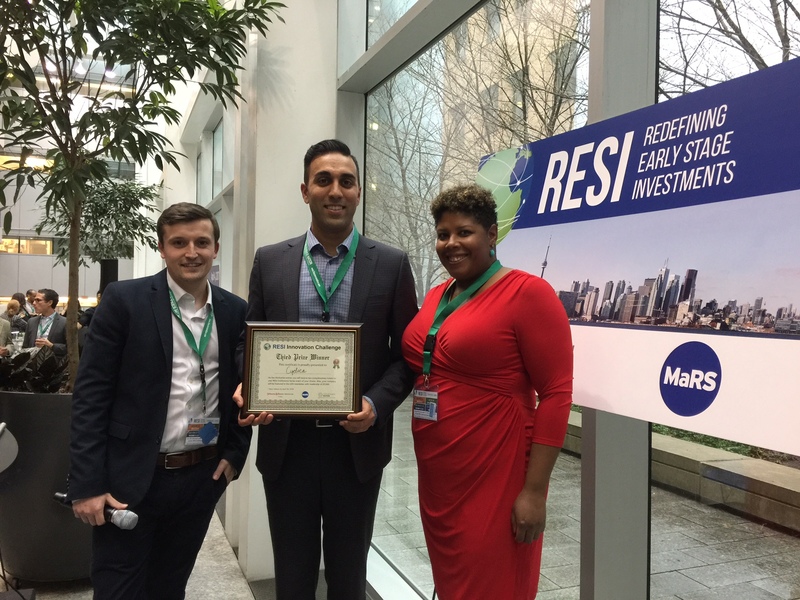 Thank you to all who competed in the RESI on MaRS Innovation Challenge, and to all the RESI attendees who took part by investing their votes in their favorite competing companies.